What is Realm React Native? Realm React Native is a tool in the Mobile Database category of a tech stack. 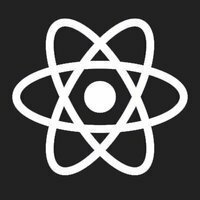 Who Uses Realm React Native? 3 companies use Realm React Native including Discontinuity, ikusei, and PlexChat. Here’s a list of reasons why companies and developers use Realm React Native. Realm - Realm makes it easy to build reactive apps, realtime collaborative features, and offline-first experiences.